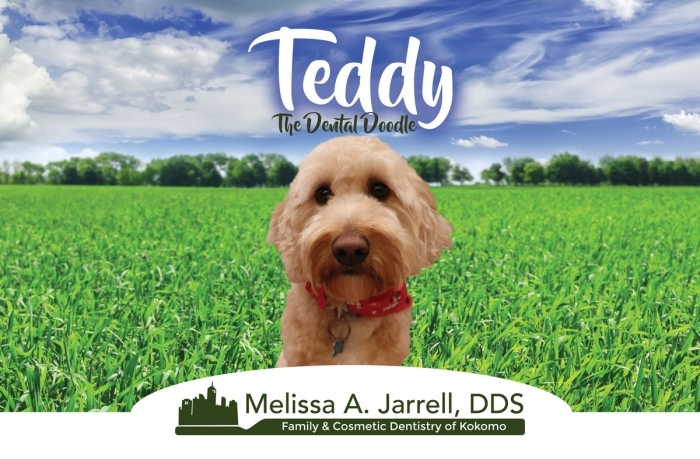 Dentist visits can be anxiety inducing and while we do everything we can to lessen that anxiety, we can't beat the calming power of a dog. That's where Teddy comes in. He is a hypo allergenic doodle who wants to be friends with every patient that walks in our door. You can give him as many pets and cuddles as you like!